Located in the middle of the country, in Odorheiu Secuiesc, IKOS CONF S.A. went through a vast modernization process, being equipped with the most advanced machinery, from well- known suppliers, such as Brisay, Brother, Durkopp, Lectra, Pfaff, etc., process that is being continuously carried on, to keep pace with the latest achievements in this field. At the same time, the most modern technologies have been implemented, among which the “electronic system following up production in real time”. 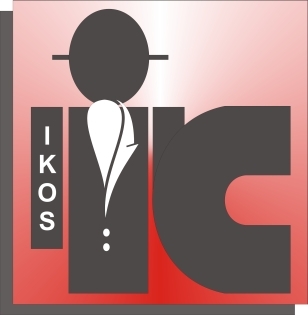 Manufacturing men’s suits, jackets, and trousers, of any complexity, from classical to wash garments, mainly on CM basis, IKOS CONF S.A. also supplies necessary trimmings, whenever required by the customers. 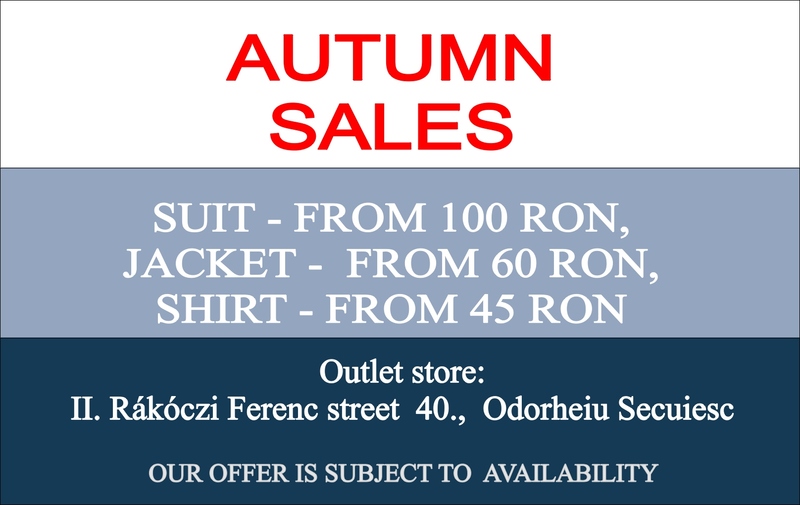 The yearly output of about 250,000 equivalent suits, of a high, consistent quality, always delivered on time, has as destination clients mainly from Germany, holders of well known European brands. IKOS CONF S.A. is ISO 9001 -2015 certified.